European Investment Bank (EIB) has granted a loan of €36.7m to Austria-based corporation Österreichische Bundesforste (ÖBf AG) for building a wind farm in Styria. This is first direct loan from EIB towards wind power generation in Austria. 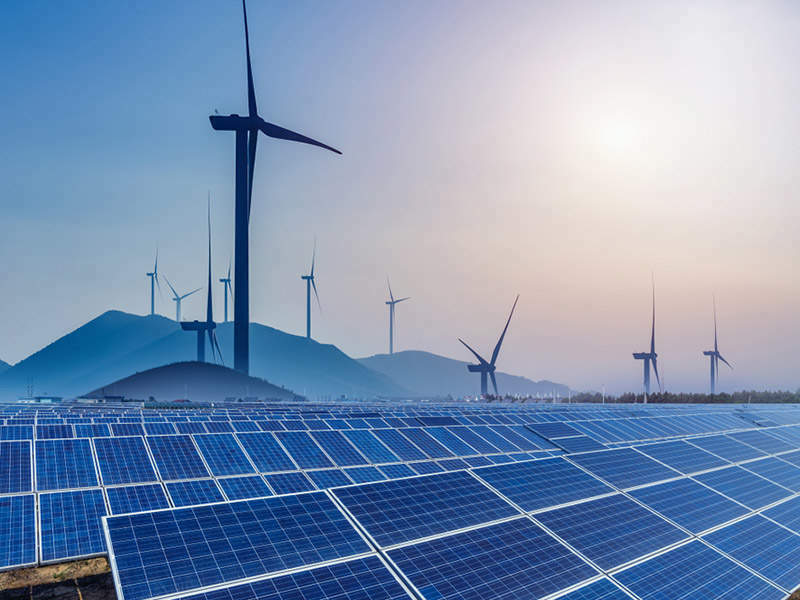 The loan will help in building a 42MW wind farm, which comprises 14 wind turbines with power output of 3 MW each and a 7 km line which connects them to an already established power substation. Deployment of turbines is slated to be completed in October 2016. The delivery of the wind farm is expected in February 2017 following the completion of commissioning tests. 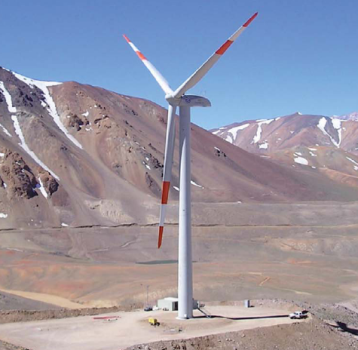 The wind farm will be located on top of a mountain ridge near “Pretulalpe” at an altitude of about 1600m above sea level. With the completion, the wind farm is expected to generate 84 GWh of power per year, helping meet Austrian government’s target of building 2000 MW of additional wind capacity between 2010 and 2020. The project intends to enhance the utilisation of renewable energy sources. EIB will finance up to 75% of the total cost of the project, which would cost about €49m. Österreichische Bundesforste (OBf) has established a special purpose vehicle, called Windpark Pretul for the borrowing purpose. It will be the project promoter. OBf manages Austria’s natural resources and owns around one-tenth of the country’s entire territory. EIB recently offered €16m to help fund its first wind power project in Sweden under the European Fund for Strategic Investments (EFSI). The bank became the co-investor in building 20MW Langmarken onshore wind farm situated in Varmland county with Mirova and Eolus.